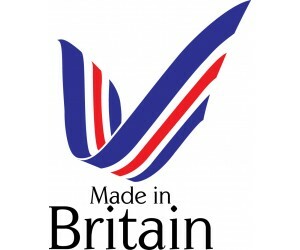 Ankle Restraints by Masters Desire are handmade in England by our master craftsmen. Our ankle restraints are made from the best grain English leather and many are lined with soft French calf leather. Our attachments are made by hand in England for exceptional distinction. Our ankle cuffs can be combined with many of our accessories to create wrist to ankle restraints and waist to ankle restraints. With our ankle restraints, you can just let your creativity run wild. Our master craftsmen are recognised as the best leather artisans in the world. We manufacture a selection of ankle restraints; our Classic Collection ankle restraints are designed around the natural contours of the body for ergonomic comfort whilst our ankle cuffs in the Limited Edition collection offer more bold and unusual designs.